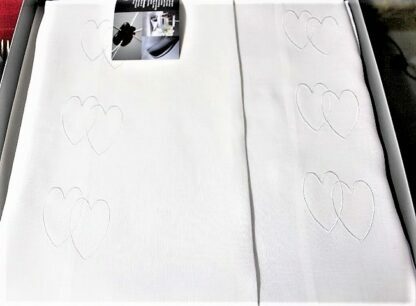 Sleep well on our brand new pillow cases from Agnes H Design! 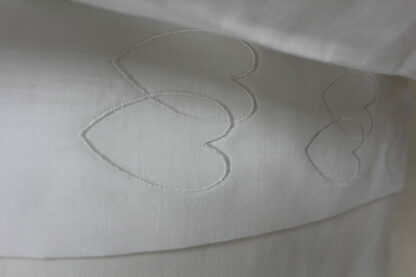 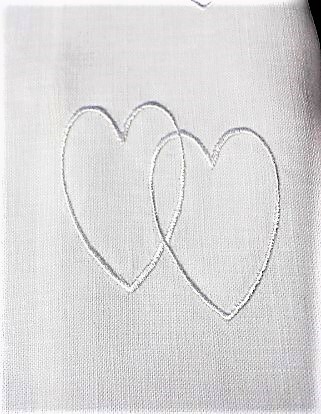 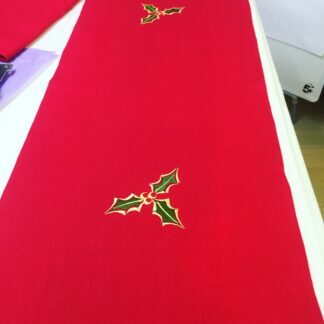 These pillowcases beautifully made in an extra fine Irish linen and embroidered with snow white threads in entwined hearts for the love in your life. 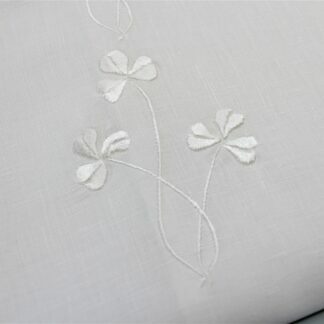 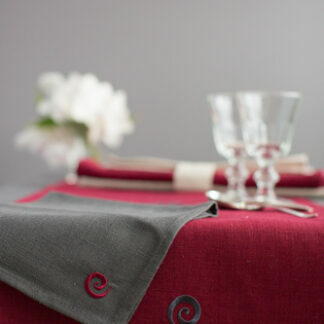 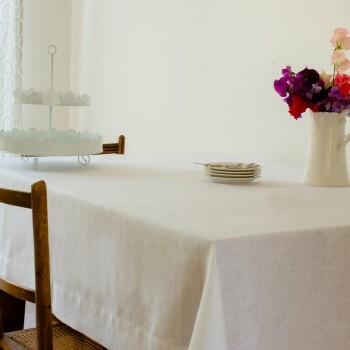 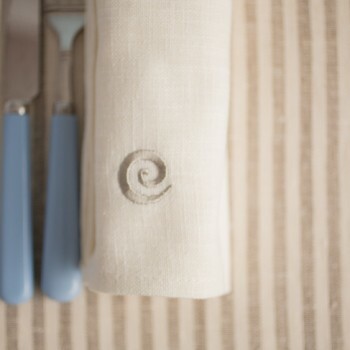 Fine Irish linen works like silk as it keeps you cool in summer and warm in winter. 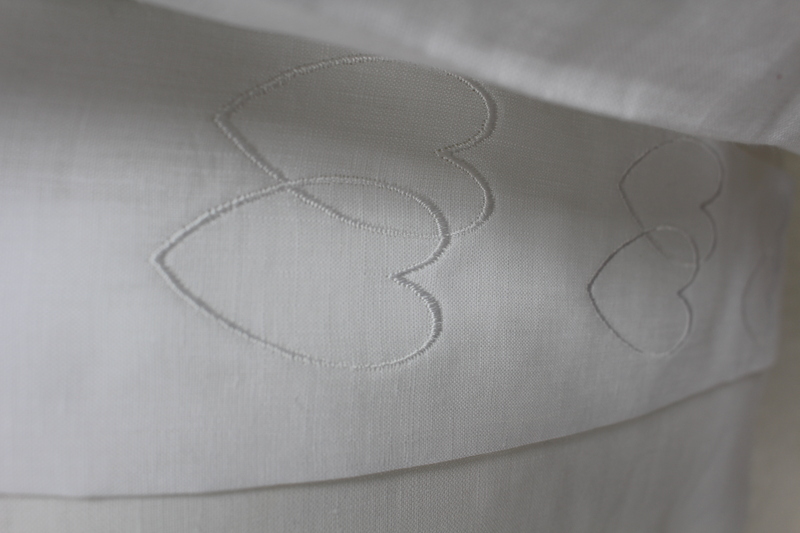 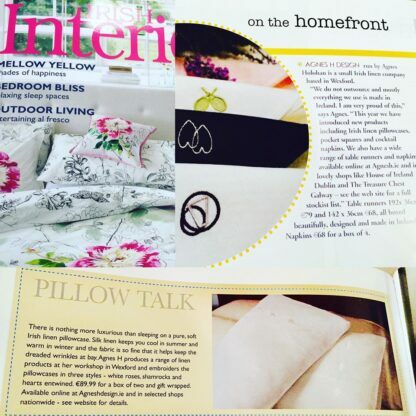 As it is fine linen It also helps to avoid the dreaded wrinkles! 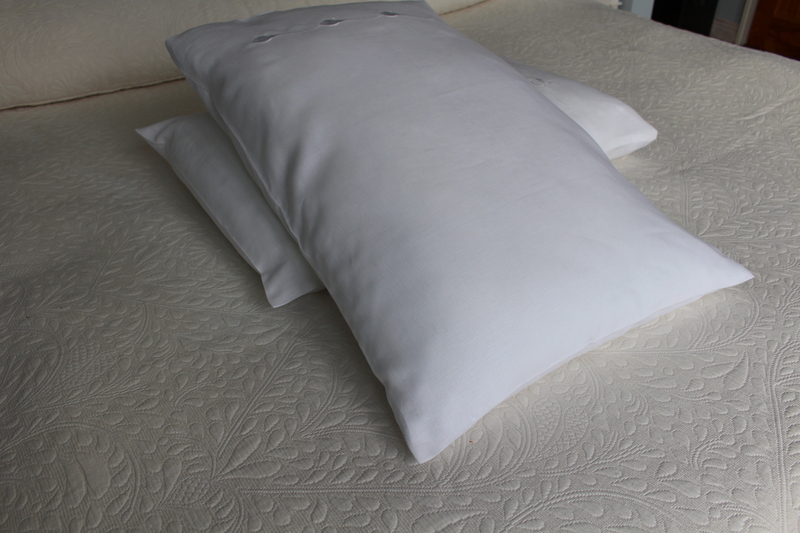 and is so luxurious to sleep on.